Here's the latest news regarding Star Wars Celebration Europe II! 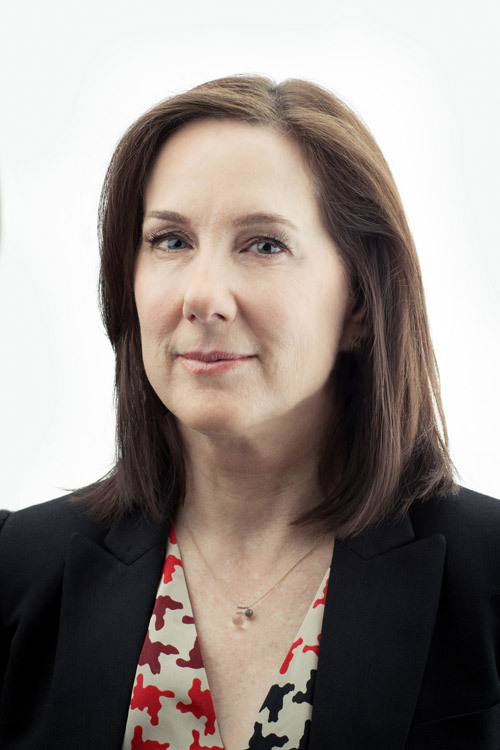 Kathleen Kennedy, the president of Lucasfilm and producer of Star Wars: Episode VII, will make her first Star Wars Celebration appearance in Essen this July. Expect to see Kennedy on the Celebration stage, talking with celebrity host Warwick Davis about her amazing career in the movie industry and her recent move to Lucasfilm. This will be a landmark experience for fans at Star Wars Celebration Europe. Nominated for eight Academy Awards, Kennedy is one of the most successful and respected producers and executives in the film industry today. She joined Lucasfilm in 2012, personally selected by George Lucas to lead the company. Kennedy has produced or executive produced over 60 films, which have collectively garnered 120 Academy Award nominations and 25 wins. Among her credits are four of the highest-grossing films in motion picture history: Jurassic Park, E.T. The Extra Terrestrial, Indiana Jones and the Kingdom of the Crystal Skull, and The Sixth Sense, as well as such blockbuster entertainment as the Back to the Future trilogy, Who Framed Roger Rabbit, Gremlins, The Goonies, Poltergeist, War of the Worlds, Twister, and A.I. Artificial Intelligence. It should be interesting to hear what she has to say to the Star Wars fans considering all the news surrounding "Star Wars Rebels" as well as the new films. I look forward to hearing how she will address the Star Wars fan community! If you could ask KK a Star Wars question what would it be? Discuss by posting a comment below!